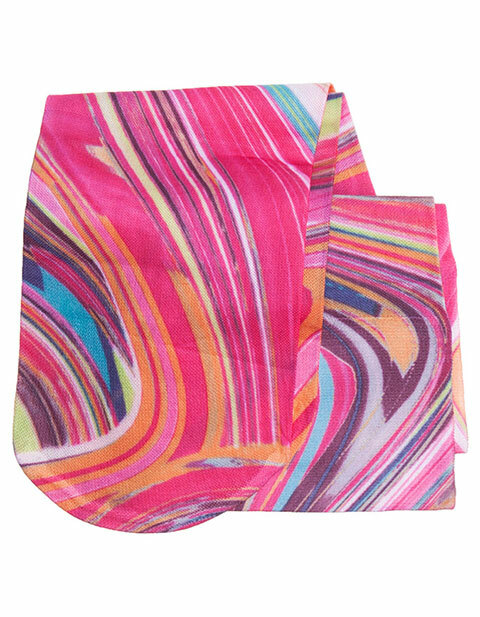 Go funky this summer with these Knee Highs 12 mmHg Compressions by Cherokee in Creamcicle. They are both supremely stylish and comfortable. Possessing fashion support, they also feature 1 single pair, gradient support and lightweight appearance. Made up of 90% Nylon/10% Spandex, Latex Free. 12 mmHg compression. APMA accepted.